Snuggle Bug, a soft, South African, cotton wraparound baby carrier, is a safe way to carry your baby, whether you are a mom, dad, aunty, uncle, granny or care giver. The weight distribution is amazing and you can do whatever you need to while your baby is comfortable and secure. There is no strain on your baby's spine, or your back and shoulders and you can carry your baby from birth to 2 years, while you go about your daily routine. Snuggle Bug is a long piece of comfortable fabric that simply ties. There are no fasteners or clips that can hurt your baby, allowing a safe and comfortable snuggle. Snuggle Bug folds into a unique, neat carrybag and is 100% cotton. If you would like to learn how to wrap your precious parcel in a Snuggle Bug, follow our easy instructional video. We would love to welcome you to the Snuggle Bug family! 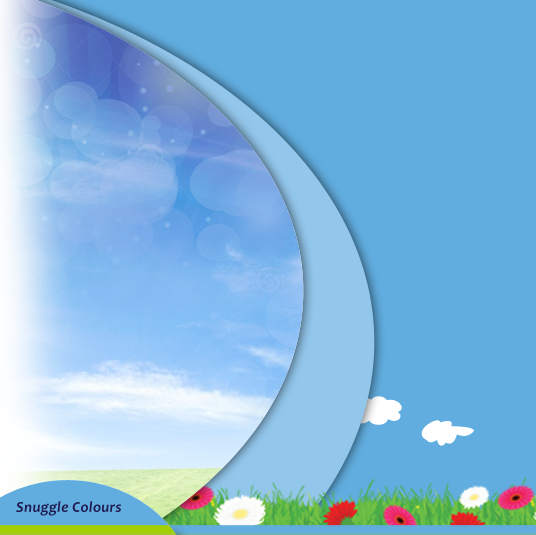 Snuggle Bug is a purely South African product click here to order. Snuggle Bugs fold into neat & convenient carry bags. Someone you love to snuggle with, all day long. You're my little Snuggle Bug. Snuggle Bug is available in a variety of great colours.